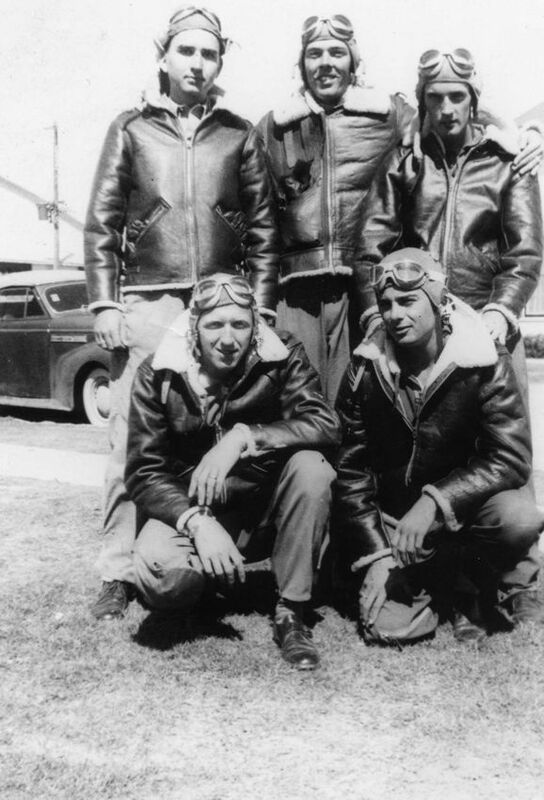 Merle Fromson crew was assigned to the 515th Squadron. Merle's daughter Terry sent in the above photo. He is on the lower right.